Production cycle: 7days from cutting to packing. 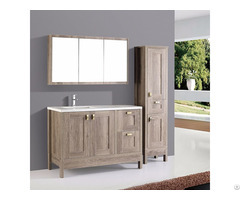 Features: Perfect replacement for solid wood door. 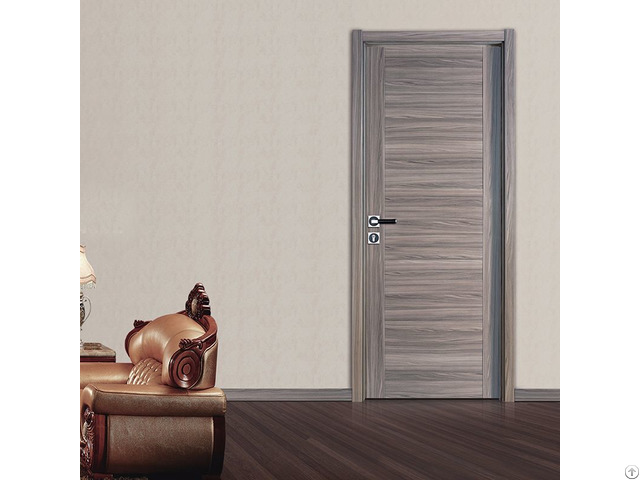 1.Exquisite manual craftsmanship texture, perfect replacement for solid-wood door. 2.Deep groove contributes tridimensional effect. 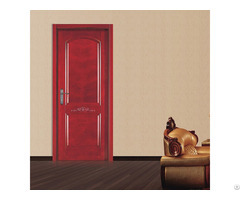 3.Offering customize PVC color, can meet different kinds of patterns. 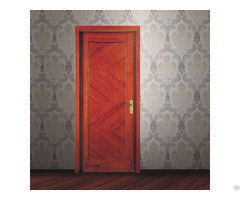 5.Vertical and horizontal engraving design on panel create various designs. 6.The two vertical panels coated with PVC directly, preventing the edge from twice banding. 7.The modern magnificent shape is brimming with the neoclassic effective tone, manifests the building excellence.